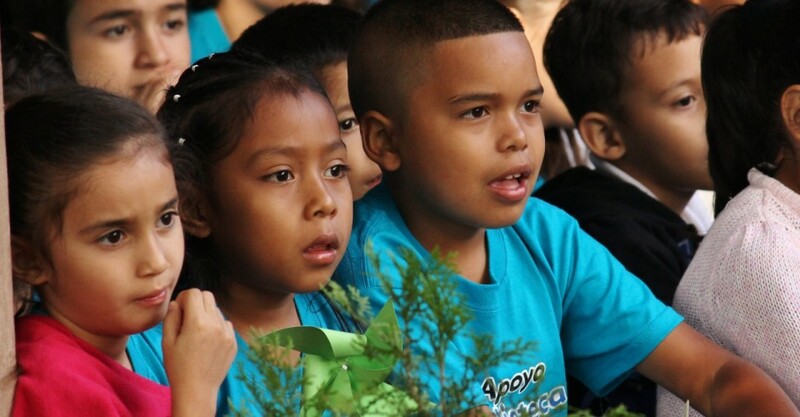 For over 20 years, the Mayatan Bilingual School in Copan Ruinas, Honduras has delivered quality bilingual instruction to Honduran students of all social and economic backgrounds. The school was founded by a local mother who sought a higher caliber of education for her young daughter. With the only options at the time being the grossly under-funded public schools or the prohibitively expensive private schools in the faraway cities of San Pedro Sula and Tegucigalpa, this strong-willed mother took the do-it-yourself route and founded a school of her own. Starting with just one teacher and one Kindergarten class in 1991, Mayatan has since expanded to a student body of 330 from Pre-School to 12th grade, taught by a staff of 35 Honduran and American teachers. Throughout its history, Mayatan has always sought to keep its classrooms open to student from poor families. This ideal has been solidified in the school’s extensive scholarship program, which offers financial aid to 40% of Mayatan’s student body. 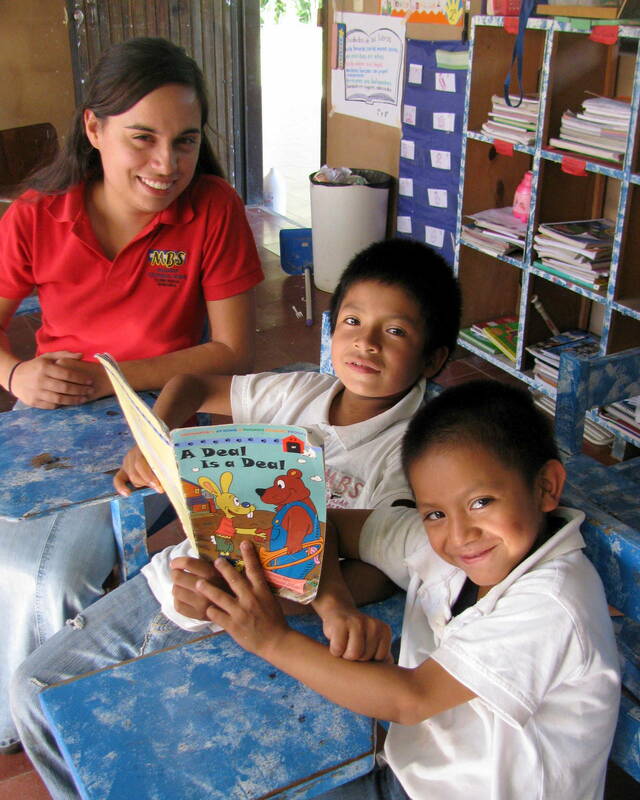 For students from extremely poor families, such as those from the Maya Ch’orti aldeas (villages) outside of Copan, this aid covers 100% of all expenses related with attending school, including tuition, transportation, uniforms, and lunch meals. For lower-income families from Copan Ruinas, a scholarship may amount to all or half of a student’s tuition fees. 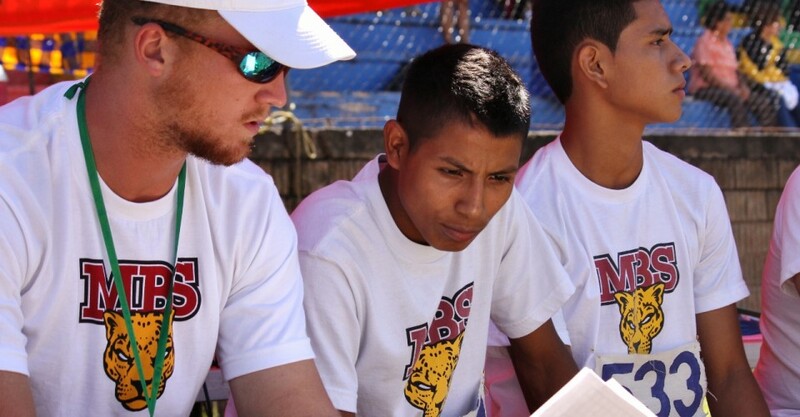 This structured, diverse scholarship program not only provides poor students with an incredible opportunity, but also helps to break down class barriers long entrenched in Honduran society. Mayatan’s high quality of instruction has proven valuable to the school’s young graduates. Members of the earliest graduating classes, just now reaching young adulthood, have earned scholarships to universities in the United States and started up their own businesses in Copan Ruinas. Many students have gone on to study at the prestigious Zamorano Agricultural School in Tegucigalpa, where they learn agricultural techniques that they can then take back to Copan Ruinas. Such education has helped to transform the region into a renowned producer of gourmet coffee. An education at Mayatan is truly life-changing for a child of Copan Ruinas, but for our poorest students, this opportunity is not possible without outside support. The Mayatan scholarship program is largely dependent upon donations, namely in the form of student “sponsorships”, which match up a donor with a specific student at Mayatan. Hope for Tomorrow’s relationship to Mayatan stretches back to 2000, when Hope for Tomorrow founder Frank Hopkins first encountered Mayatan on a tourist visit to Copan Ruinas. Since then, we have funded over a hundred scholarship students and become Mayatan’s greatest single contributor. We are proud to continue to support an institution that combines an exceptional quality of education with a vigorous scholarship program.